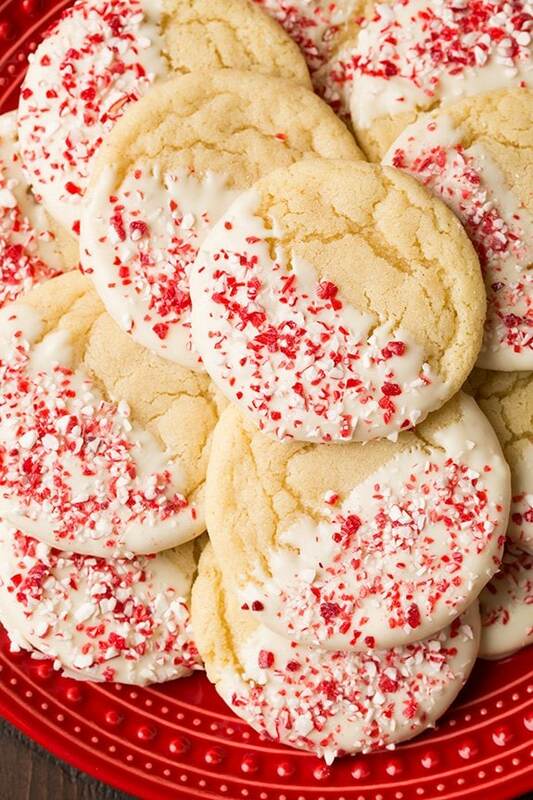 Heart shaped, candy topped and frosted with holiday colors, these cookies are sure to please. 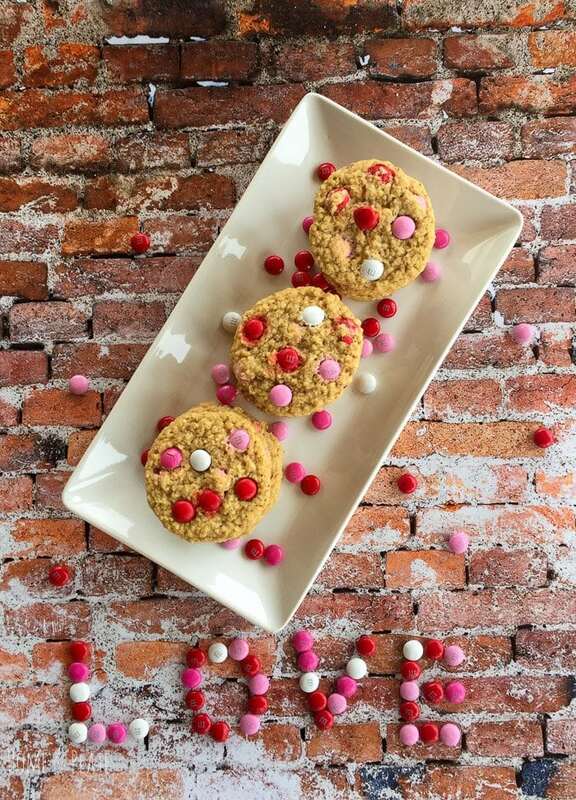 Check out these creative Valentine inspired cookies from these creative bloggers. Surprise your sweetheart this Valentine’s Day with something to satisfy their sweet tooth. 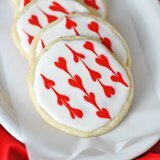 These Conversation Heart Fast Sugar Cookies are not only cute, they taste good too! 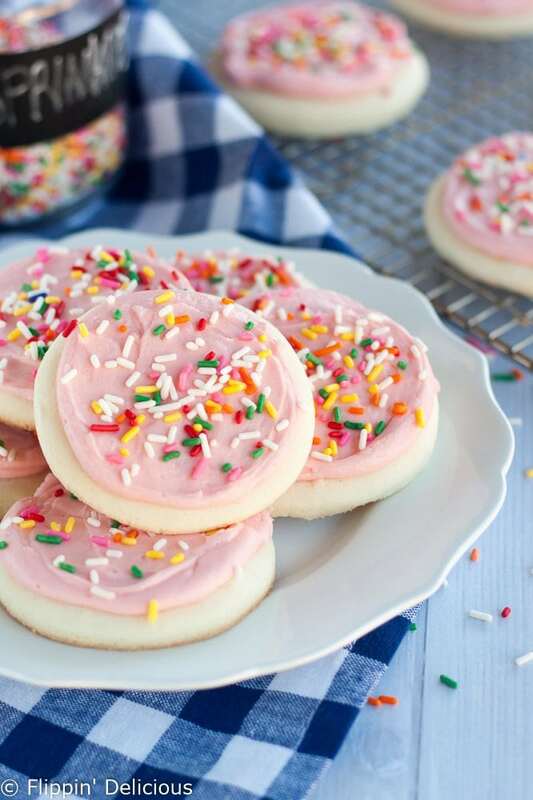 These Valentine’s day soft frosted sugar cookies are gluten free. 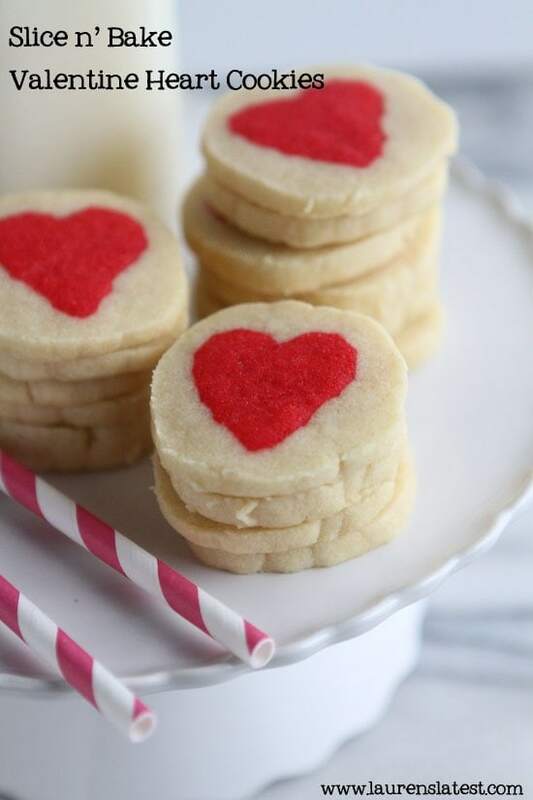 These cookies aren’t just for Christmas…they are perfect for Valentine’s Day too! 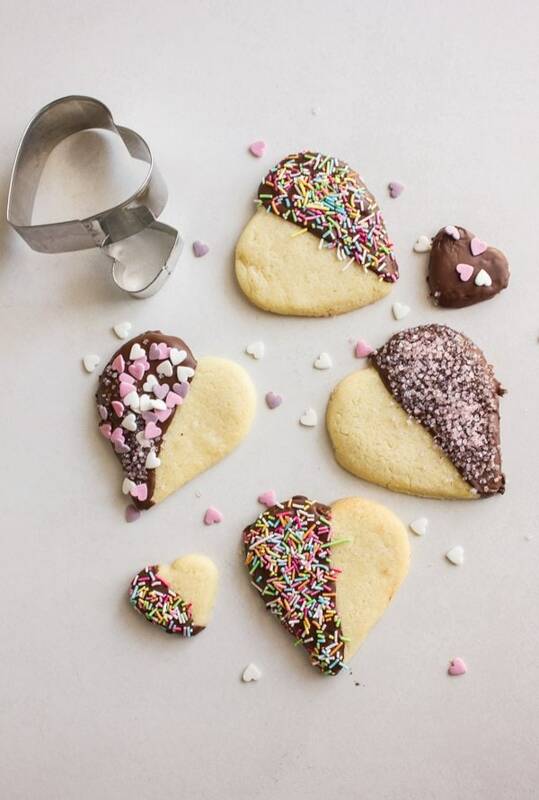 These decorated garland heart iced sugar cookies are perfect for Valentine’s Day. 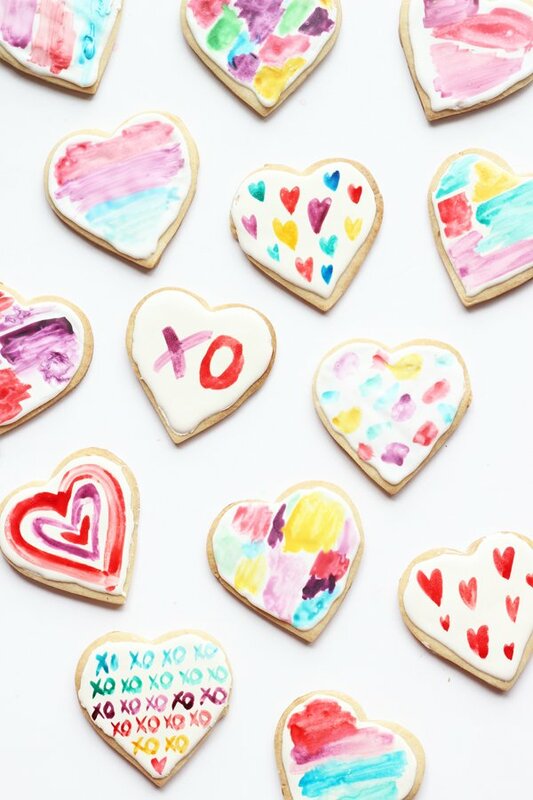 You can’t deny your love for these pretty watercolour heart-shaped sugar cookies. These Valentine Chocolate Dipped Heart Cookies are the perfect cookies to make with your kids or grandkids and they don’t spread. Easy to make and perfect for Valentine’s Day! A fail proof cookie that will bring a smile to your sweetheart’s face. 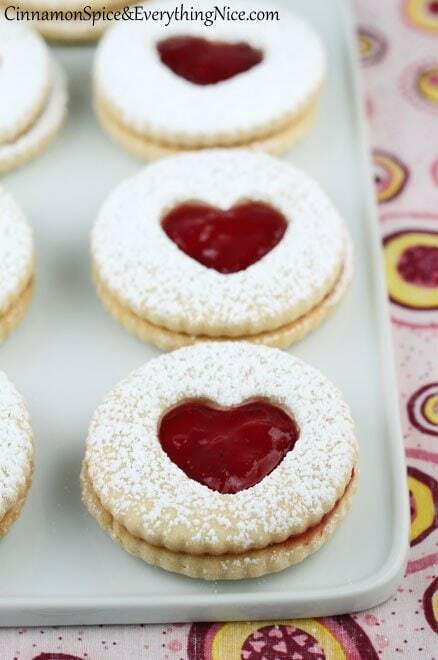 Try these soft sugar cookies sandwiched with tart strawberry jam and dusted with powdered sugar. 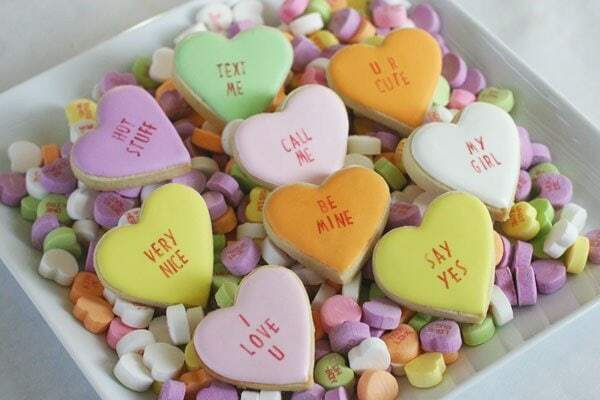 What a great round-up of fun Valentine’s cookies. I love the watercolor ones! They are a popular one with good reason. They are gorgeous! 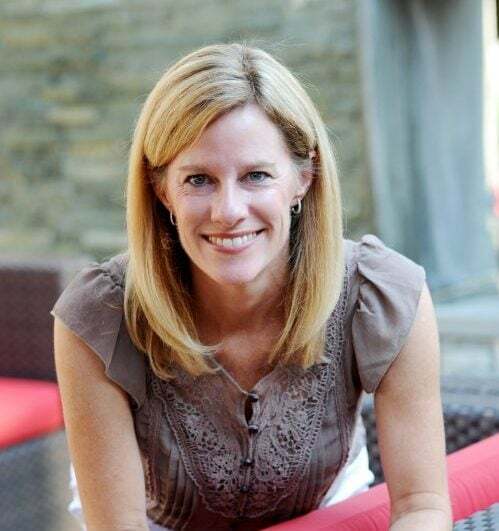 Thanks April…I had fun creating the round up and discovering some talented bakers! These are all so cute! 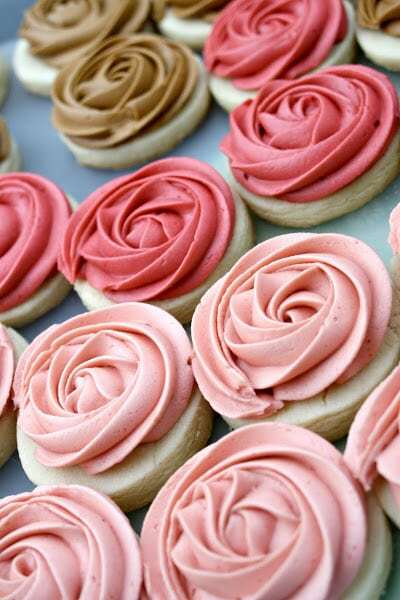 I’m dying to take a big bite out of one of those rosette cookies. All that frosting? YUM! Right! So pretty…all of them. Thanks Tracy! These are all gorgeous! I especially love the watercolor-like cookies! Any would make a welcome treat for your sweetie! Thanks Patricia…I agree….a great roundup indeed. These are look so pretty. Perfect for sharing. Thanks Gloria…such a fun and delicious group of cookies that I discovered. What a LOVE-ly collection of sweet treats for Valentine’s Day. The colors are dazzling in all of these recipes. Thanks Valentina…it was fun finding this collection. Hope you enjoy them. They are all so gorgeous!!!! Makes me hungry for them all! Beautiful and perfect to share your feelings on this valentine’s day for your loved one.